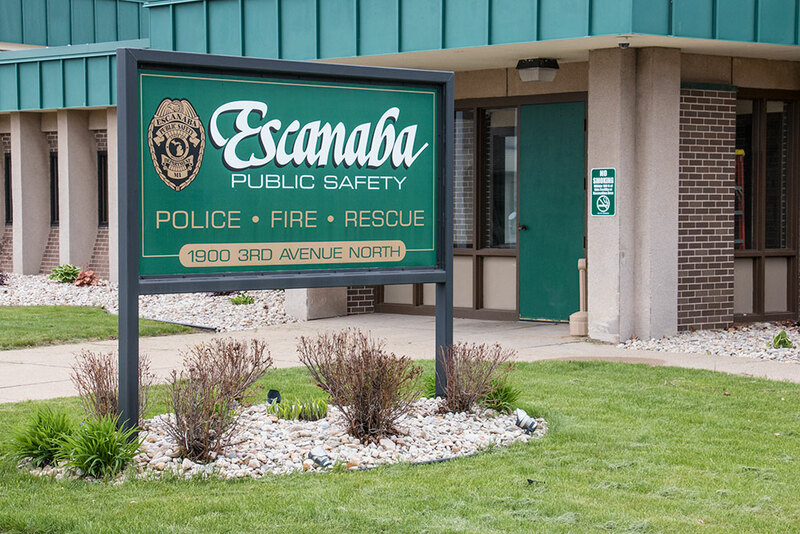 ESCANABA – One of the participants of the Angel Program at Escanaba Public Safety says he doesn’t not remember going into the department. He was too high. His family brought him. But he does remember agreeing to participate in the program. An eight month journey that changed his life. The Angel Program offers an opportunity for those addicted to drugs to seek help by walking into the public safety office in Escanaba and ask. They are given treatment options and a ride to the facility. One of the first participants of the program talked about his journey. He asked that his name not be used. The experience is still too new. But his story is like many in the community who have found themselves addicted to drugs. At 32, he started his path to addiction in Junior High, using alcohol and marijuana. He continued using various drugs throughout his life. His only encounters with the law were driving violations. He did not take advantage at that time to change his life. “They held me in the drunk tank for around nine days, Yeah, and I was coming off opiods. I was really sick. That is probably part of the reason that they did that,” he said. He was stopped again and even overdosed before he went with the Angel Program. He chose to go to the Mission Bible Training Center, a faith-based addiction recovery center in Gaastra. “Being in a situation where you could’t do anything you wanted to do, that was tough. Because I didn’t pay to go there they expect you to work and follow their program. Even though I was cooperating I didn’t necessarily like everything,” he said. He now credits the long term treatment program with changing his life. He vows not to return to a life of drugs. Even though it has been a few months since he ended the program, he said he is just starting the process to turn his life around. To learn more about the Angel Program, go to fightingdrugabuse.org. Share the post "Drug addict talks about how Escanaba’s Angel Program changed him"